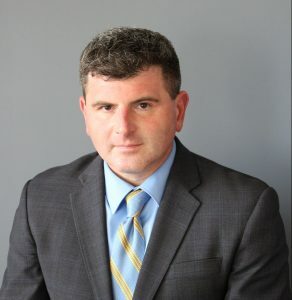 Michael C. Fasano - Reed Law Firm, P.L.L.C. Michael C. Fasano is currently an associate attorney at the Reed Law Firm. Mr. Fasano graduated with distinction from George Mason University with a B.A. in Government and Politics before traveling to the State of New York to receive his Juris Doctorate degree from the Fordham University School of Law. After practicing Labor and Employment Defense at a law firm in Midtown Manhattan, he returned home to Northern Virginia to pursue civil and criminal litigation. Mr. Fasano has a reputation as a highly respected traffic, family, and criminal defense attorney in Northern Virginia. He was awarded the distinction of being the court appointed attorney of the year by the Prince William County Bar Association. His experience in family law ranges from divorce, custody, and support to defense of protective orders and petitions of contempt for failure to abide by court orders. Mr. Fasano also has extensive experience in criminal misdemeanor and felony defense. The speak with Mr. Fasano, please contact us to schedule consultation.